Rocky Raccoon got so big a few years ago we ended up splitting it, with the 50mile and 50km distances onto the following weekend. If you want to run your first ultra, or you want to run a really fast 50, this is your course. 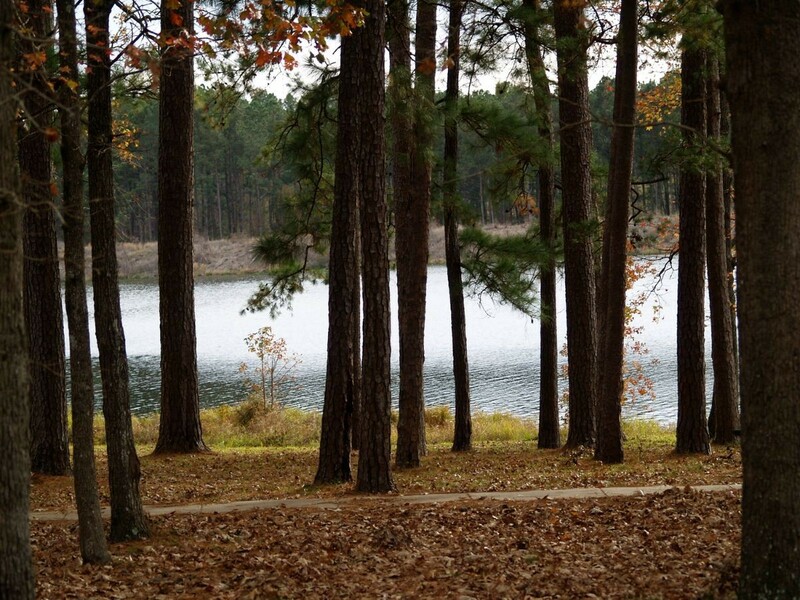 This race has just enough change in elevation, lots of exposed tree roots, beautiful pine trees with their needles nestled under your feet, fun little bridges, a gorgeous east Texas lake, wildlife, and a wonderful set of aid stations and volunteers. Once again, sponsored by Altra, this event is going to be another Tejas Trails race to remember!